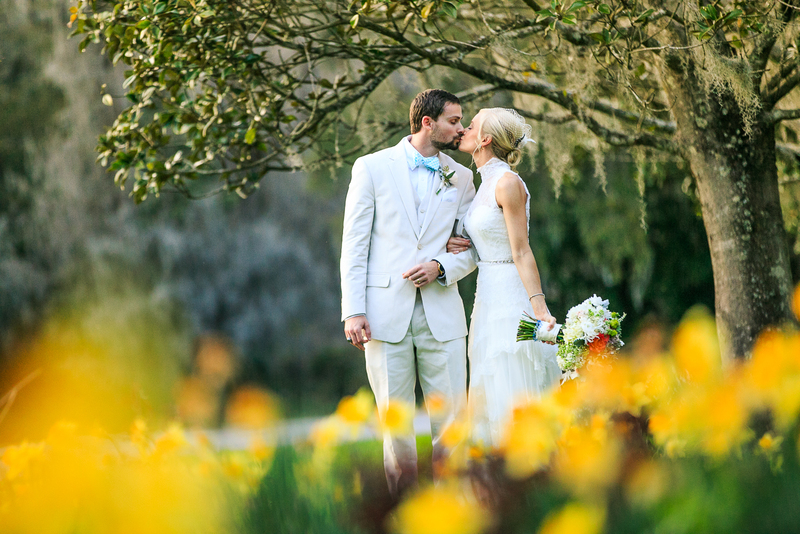 We were so honored to have Ashley and Michael’s wedding selected to be featured on “A Lowcountry Wedding”. Coral and mint highlights, a vintage styled lace wedding dress and a spectacular setting make Ashley and Michael’s spring wedding simply unforgettable! Please click below to see more of the lovely spread of Ashley and Michael’s wedding photos.